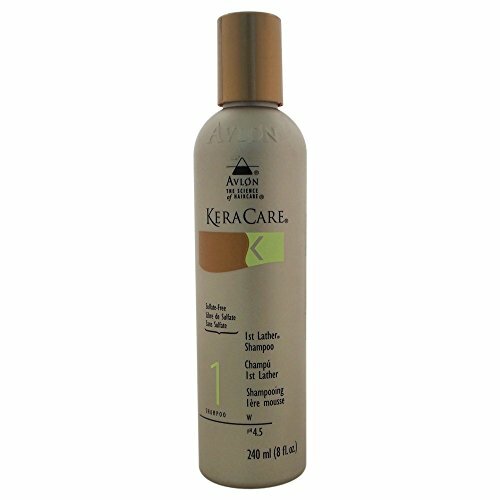 We are delighted to stock the brilliant Avlon KeraCare 1st Lather Shampoo 240ml or 8oz. With so many available these days, it is great to have a brand you can trust. 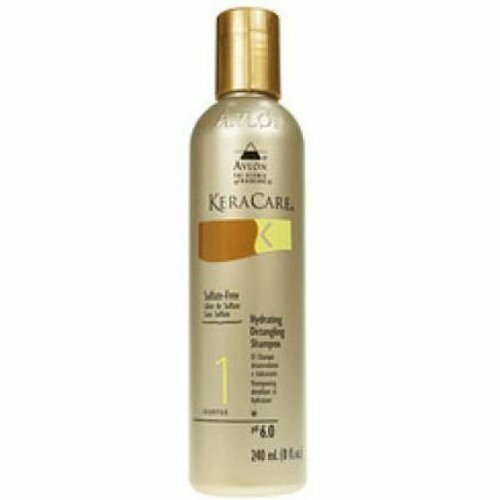 The Avlon KeraCare 1st Lather Shampoo 240ml or 8oz is certainly that and will be a excellent buy. For this price, the Avlon KeraCare 1st Lather Shampoo 240ml or 8oz comes highly recommended and is a popular choice amongst lots of people. Avlon have included some nice touches and this means good value for money. Deep cleans and is designed for use prior to a conditioning shampoo. Produces a rich lather to cleanse hair of oils,dirt and styling products, without stripping the hair. Beautifully prepares hair for a second sudsing with a conditioning shampoo. Contains no sodium stearate (soap),like most creme shampoos,which promotes dryness and leaves a dulling film.